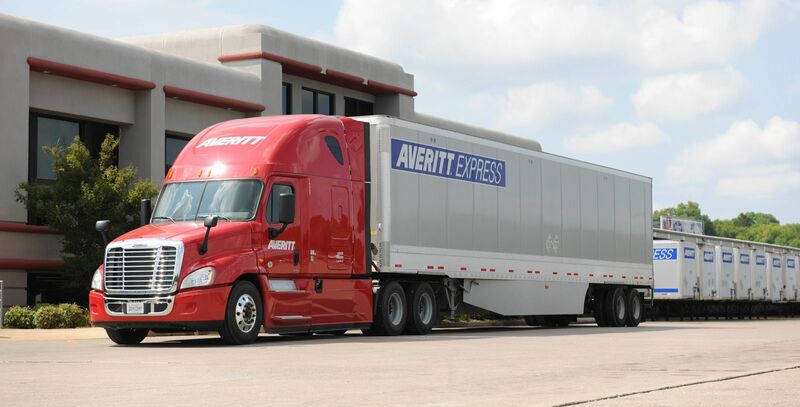 With Averitt, you get access to an entire range of logistics and transportation services, all under a single, highly respected roof. From more flexibility and a broader range of options, to a consistent experience, complete accountability, and the peace of mind that comes from working with a resource you trust—you’ll find everything you need in one mighty powerful place. 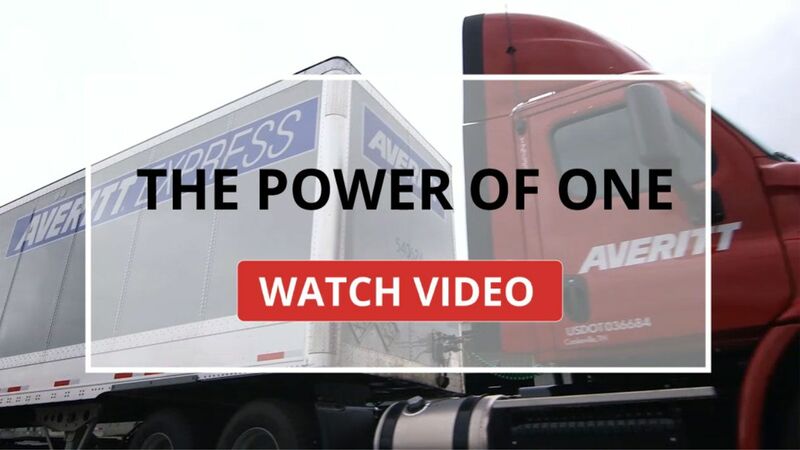 Our LTL distribution network is at the center of everything we do. Road, Rail or a combination of both - we have capacity for your business. We incorporate technology into every service that we offer. Cross-border, land, sea or air. Yes, we can get it there. Locally-customized services, local warehousing and retail services. 24/7 customer service, just a call or click away. At Averitt, we’re always looking for ways to make your outcomes even better. Over the past 40 years we’ve built a company that thrives on doing the best job possible. Today, we’re known for offering a level of service that’s second to none. We’ve earned more Quest for Quality Awards (the largest and longest running customer satisfaction study in the industry) than any other provider in the South. We’ve also received service awards from numerous customers, including the world’s largest retailer, as well as other awards in retail manufacturing, manufacturing, automotive, chemicals, apparel and other markets. Service Isn't Our Only Pride and Joy. Here are a few other things that contribute to our culture and help us provide more value. 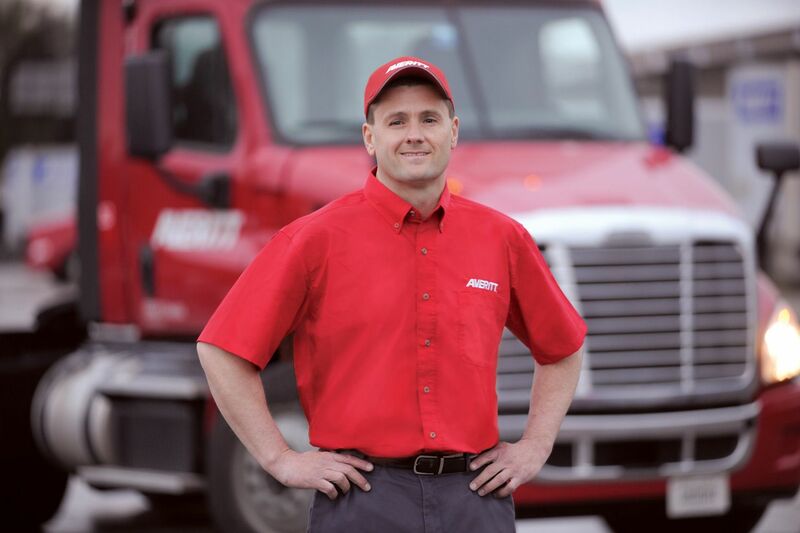 From carefully trained associates in neat uniforms to the equipment they operate with great pride, we’re extra careful with how we represent our company and yours. > See why we take professionalism so seriously by clicking here. We know the choices we make also affect others. So, whether it’s finding greener ways to do business, or caring a little extra for the kids in our communities, we try to make sure that every impact we have is a good one. 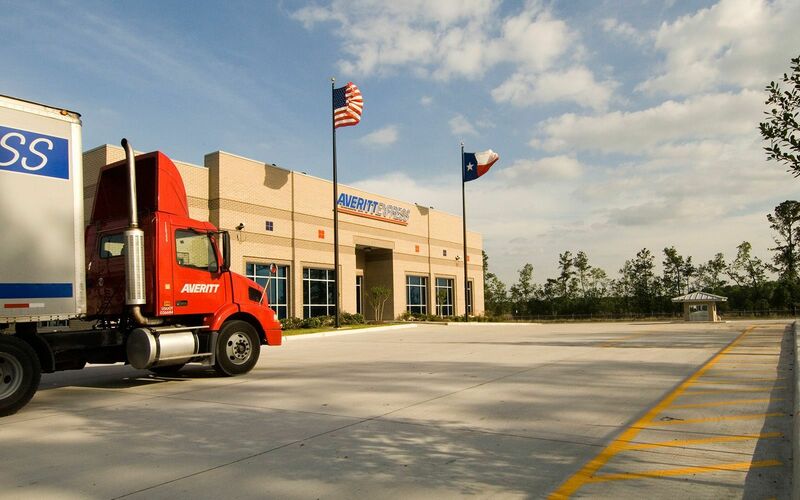 Our Driving Concern is Safety, whether that’s on the road or in the warehouse. > Click here to see how we use technology and best practices to keep everybody safe and stay CSA compliant. Our wheels are ready to roll whenever you are. Let us know a little about your needs and we'll get started customizing a transportation solution just for you.